Dining Yokohama Hotel - Washington Hotel Sakuragicho Sakuragicho st. 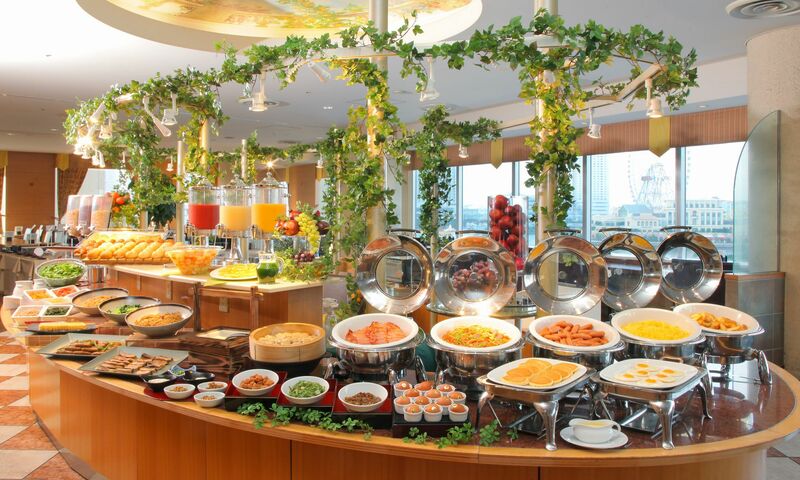 Restaurants in the building, "Cross gate building"
A restaurant commanding a panoramic view of Minato-Mirai 21 area offers a variety of Japanese and Western buffet at breakfast and lunch. A la carte dishes, courses, and party dishes for a group together with more than 100 types of liquor are served for dinner. 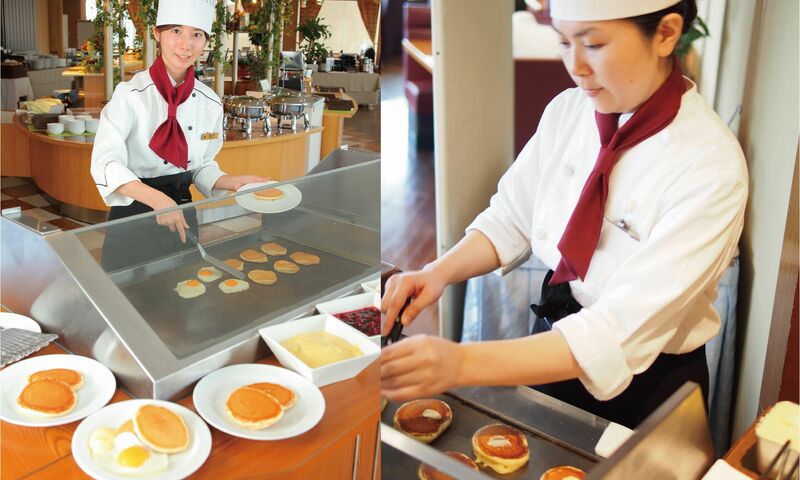 Savor our chef’s specialty at reasonable prices while viewing the beautiful night scenery. This spot welcomes customers with seasonal dishes using seafood and local ingredients from Kamakura. 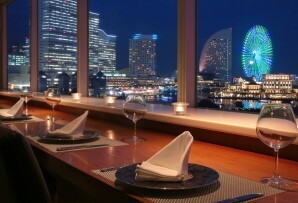 Dine on authentic grilled skewers, kettle rice and 120 kinds of liquor while enjoying night scenery of Minato Mirai. Perfect for parties! This restaurant was designed to resemble the underground sewers of Yokohama’s foreign settlements. You’ll certainly be surprised by this daring approach that challenges our expectations of most restaurants. TGI Fridays is America’s largest casual restaurant and bar chain with more than 740 restaurants in 54 countries worldwide. Enjoy healthy, mild-flavored Vietnamese cuisine prepared by a chef from the country of origin. This Japanese-style pub is proud of its charcoal-grilled dishes and seasonal fish offerings. The interior, decorated by a famous designer, is an added attraction. 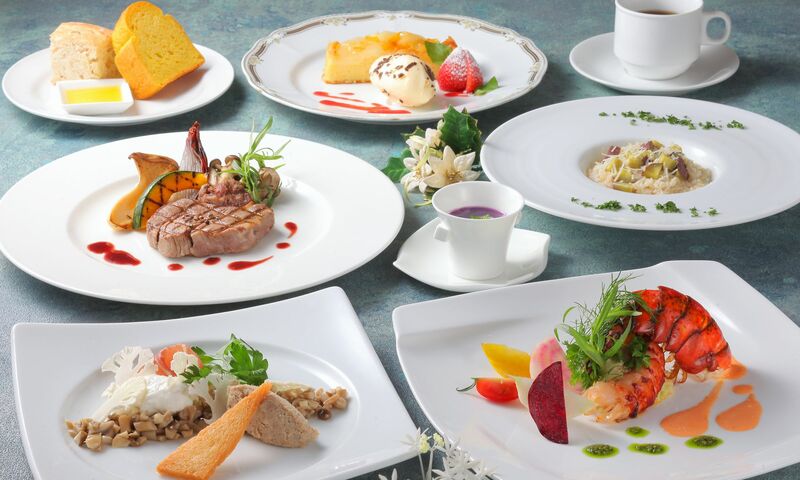 This restaurant, directly managed by a tuna wholesaler from Misaki Port, offers original Japanese dishes using seasonal ingredients and local fish shipped directly from the port. This restaurant offers a variety of private rooms offering relaxed surroundings as well as large rooms for big parties. This restaurant also has a bar offering a beautiful evening view. 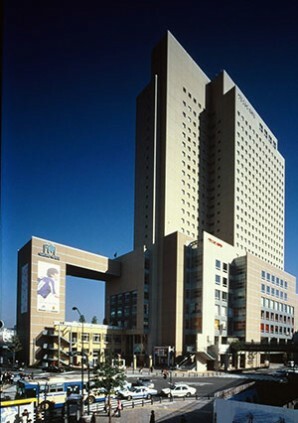 This restaurant is directly managed by Yokohama Sakuragicho Washington Hotel. 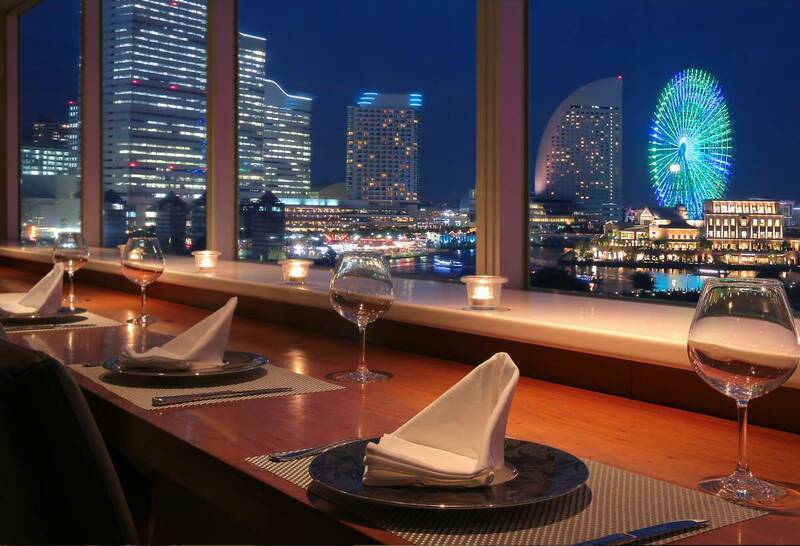 Featuring panoramic night scenery from its windows, Bayside offers diners a wide variety of refreshments and dishes ranging from a la carte to courses, all at reasonable prices. 25F　TOUTENKOUSavor unconventional Chinese cuisine while enjoying a grand view of the Port of Yokohama and the landmark Ferris wheel in Minato Mirai.